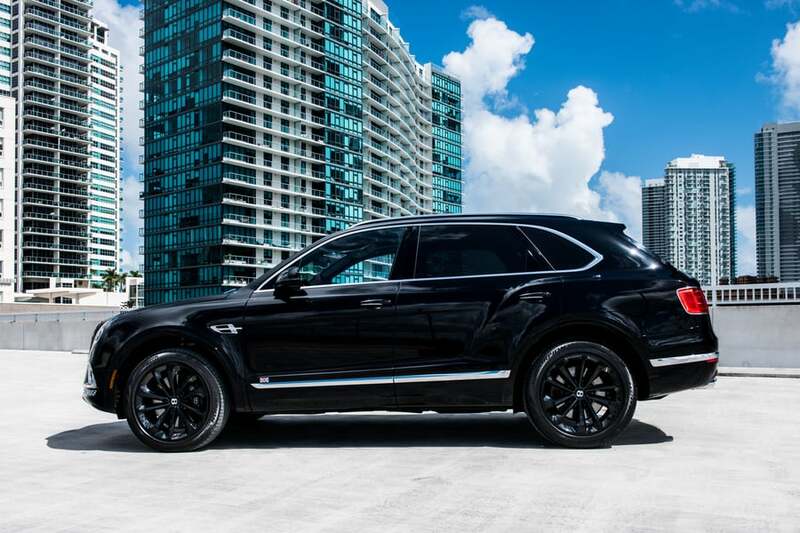 Do you like the shape and flow of an SUV rather than a sports car? What if you could have both? 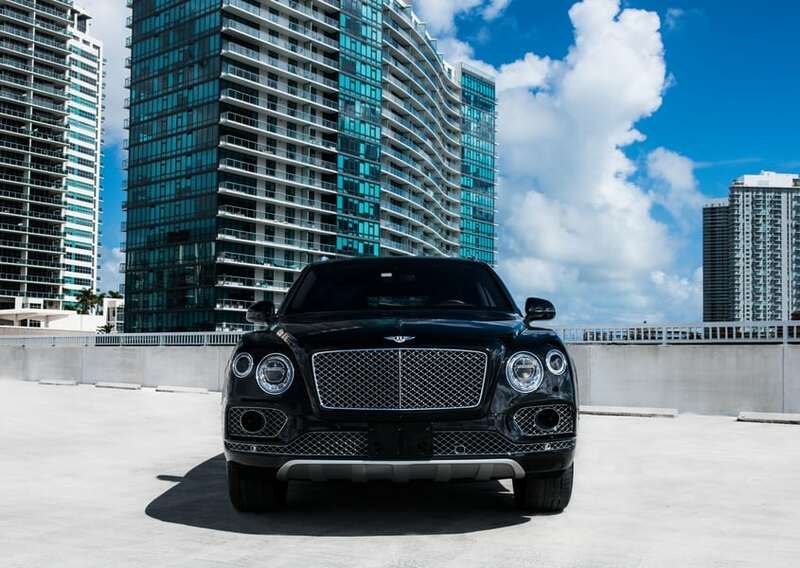 As a matter of fact, you can if you rent a Bentley Bentayga. The power is stomach-churning: 0-60 in 4.9, quarter mile in less than 12. Also, if top end is your thing, how about close to 200 mph? We know you’re drooling. 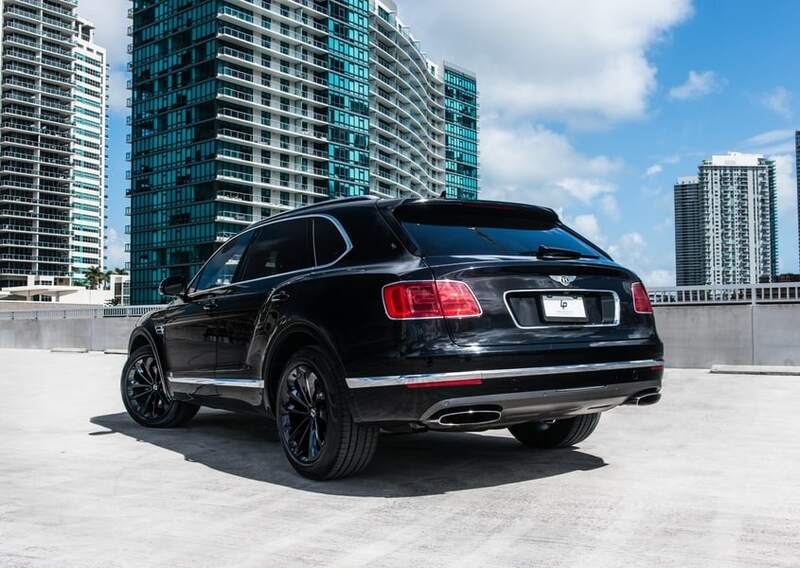 When you take advantage of a Bentley Bentayga rental in Miami, not only do you get an unchained beast ready to devour the road but also a stately aristocrat packed with features. Even at breakneck speed, the cabin remains both plush and peaceful. Also, your passengers will enjoy the two tablets provided in backseat cubbies. You’ll also feel almost like a sci-fi pilot when you see the heads-up display. 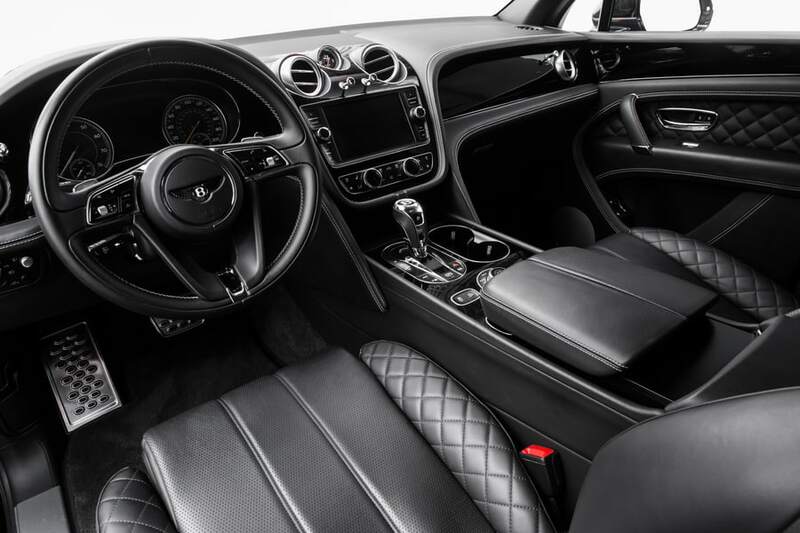 Finally, the ridiculous amount of electronics on-board assist you at every turn. Do you need help parking? Check. Do you like music clear as a mountain spring? Check. Finally, do you love safety? Check. 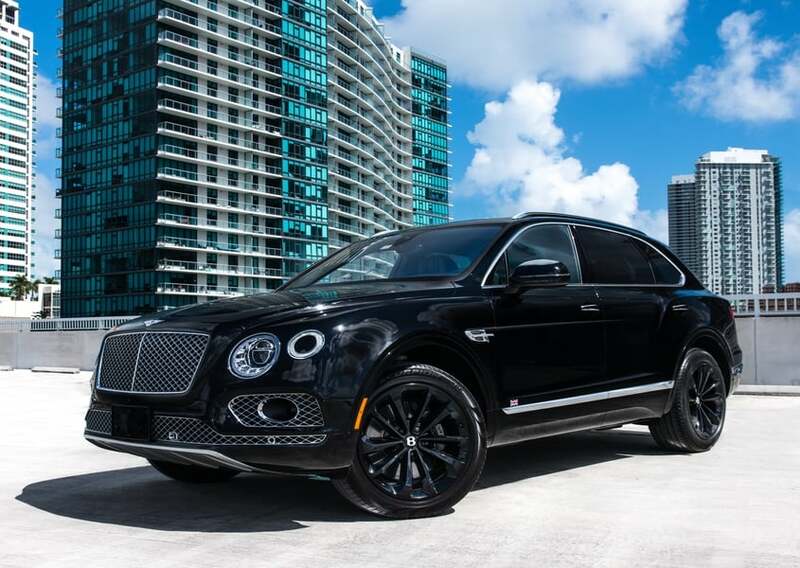 Want a Bentley Bentayga for rent even more? Check. The SUV also has multiple traction modes. 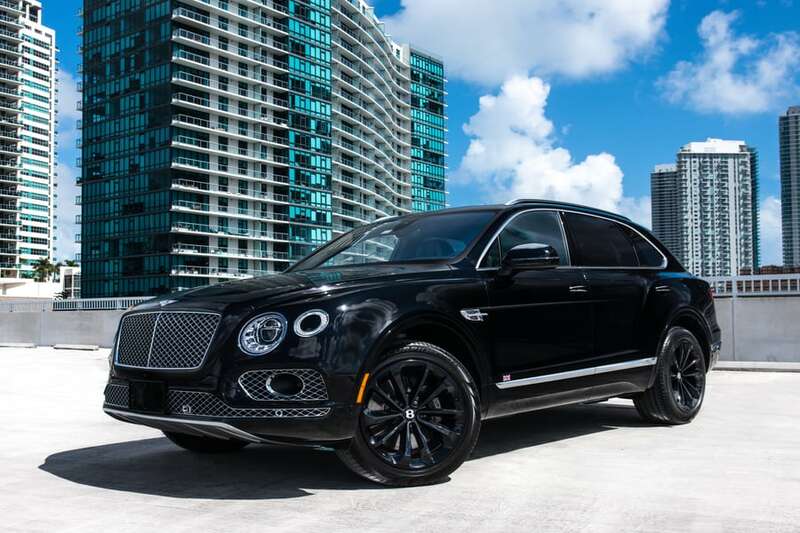 You won’t need “snow mode” for a Bentley Bentayga rental in Miami. However, gravel mode, grass mode, and sand dune mode might come in handy. Also, the suspension is electronic and automatically adjusts on-the-fly. We’re committed to providing only the best. 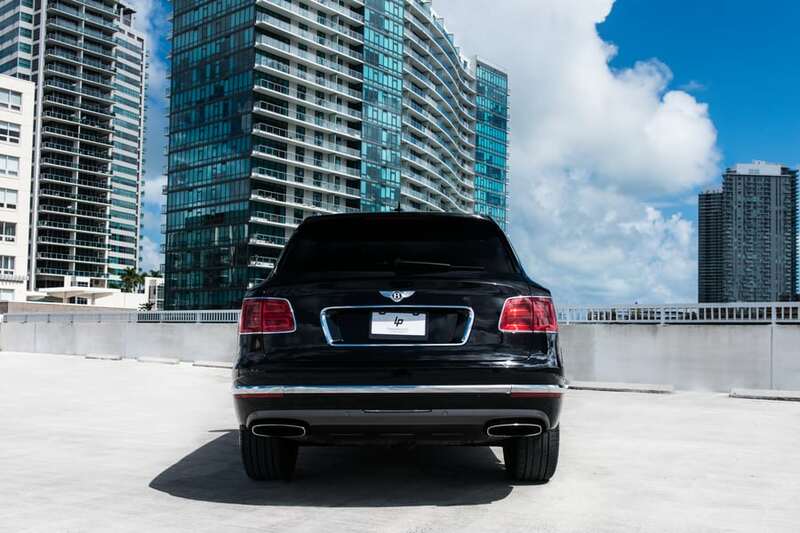 Consequently, we will pick you up or deliver your Bentley Bentayga for rent as you prefer. We’ll even discreetly store “the family sedan” while you step out in the car of your dreams. 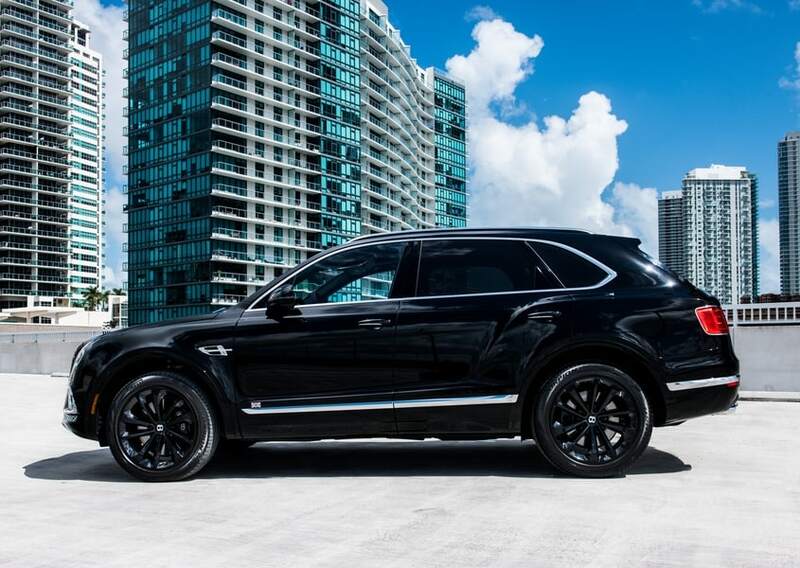 Are you ready to wow some swimmers with 500 horses and enough torque to rip a refrigerator in half? Rent a Bentley Bentayga from us today and become King of the Beach! 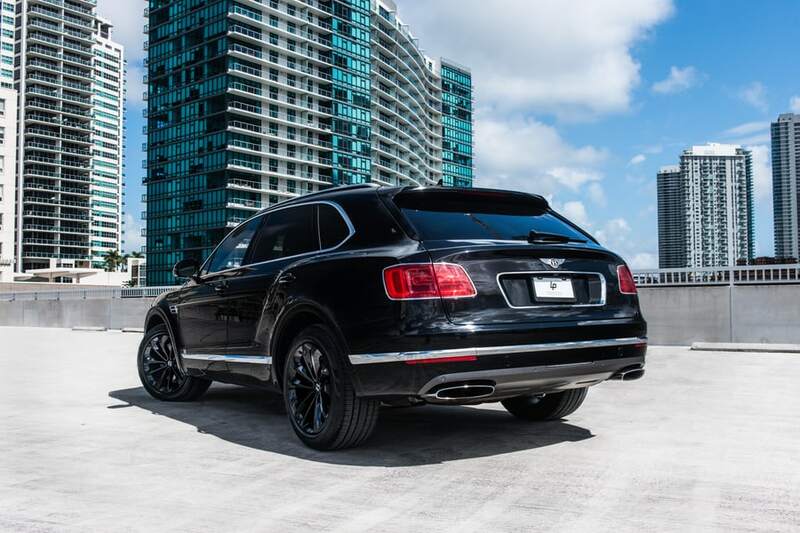 To reserve this Bentley Bentayga in Miami and South Florida, call (786) 441-7392.